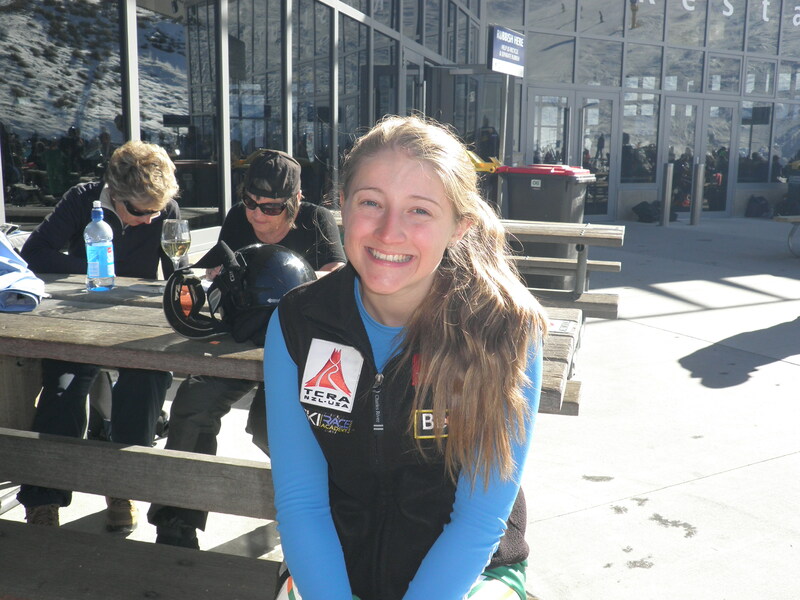 The first day's race went pretty much as planned (unlike in Cardrona!). It was really steep and very icy so some mistakes did creep into both runs and my points reflected that. There was more bad luck for the second day. I had been up all night being sick and had literally no energy left when I pushed out of the start gate. So a big fat DNF came my way as I was unable to stay in the course on the first run. So I need a couple of days of rest to get over whatever bug I have caught and then I'll be back training for the last few races here at the end of the month.